What would God have me do? Sometimes, a question like this becomes particularly urgent for Christians in times of grave danger. This searching question deeply marked the spiritual life of Father Joseph Walijewski. 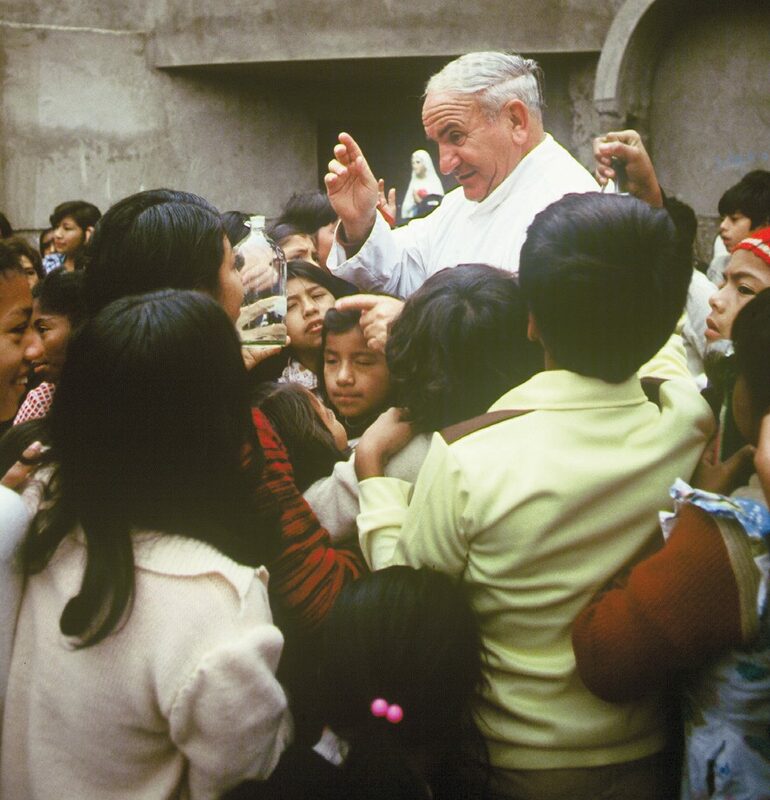 During his time as a missionary priest at Villa el Salvador in Peru, Father Joe faced threats from a Maoist revolutionary group called Shining Path. Emerging in the early 1980s, Shining Path tried to build support among peasant farmers in an effort to overthrow the government. Catholics, especially foreign missionaries, remained in the crosshairs of widespread violence and mass killings perpetrated by Shining Path. This call for a violent revolution was meant to create a “river of blood” that led to the murders of missionary nuns, priests and thousands of lay people across the country. 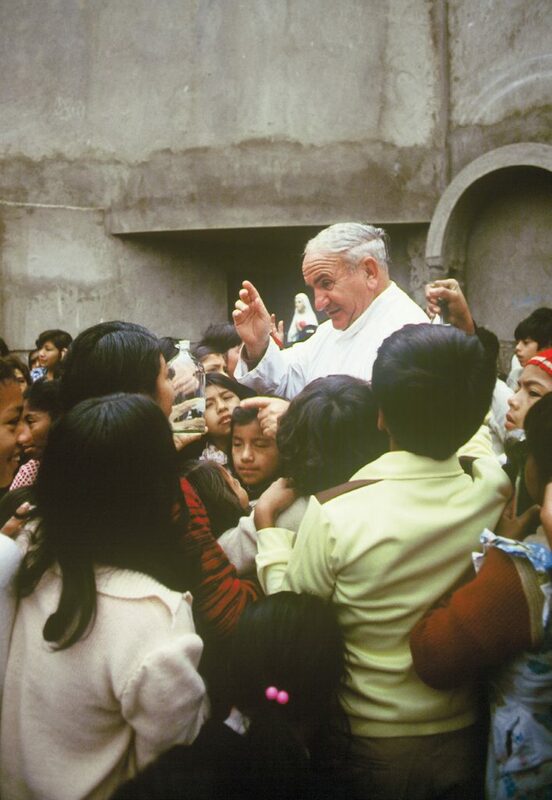 As Father Joe observed, the expanded net of killings caused a sharp rise in the number of orphans in Peru.